It is make up of ABC dry powder, apply to extinguish solid material, inflammable liquids, combustible gases,organic solvents and voltage under the 5KV primary surface of the fire of the electrical equipment. 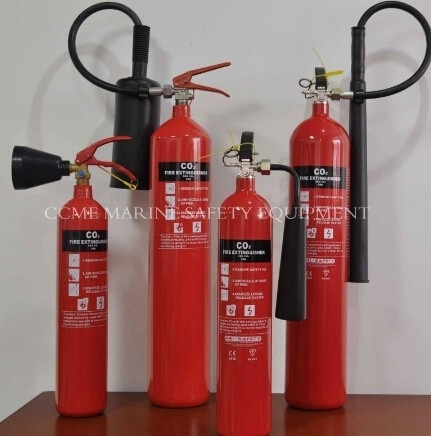 How many types of fire extinguisher we have? 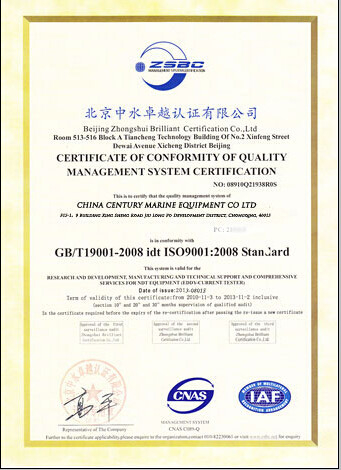 Pls kindly send us the model, certificate, weight and quantity to us; we will reply you as soon as possible.